Most vehicles are Auto Connection 130 point certified and NO-HASSLE GUARANTEED LOW PRICES with NO HIDDEN FEES! 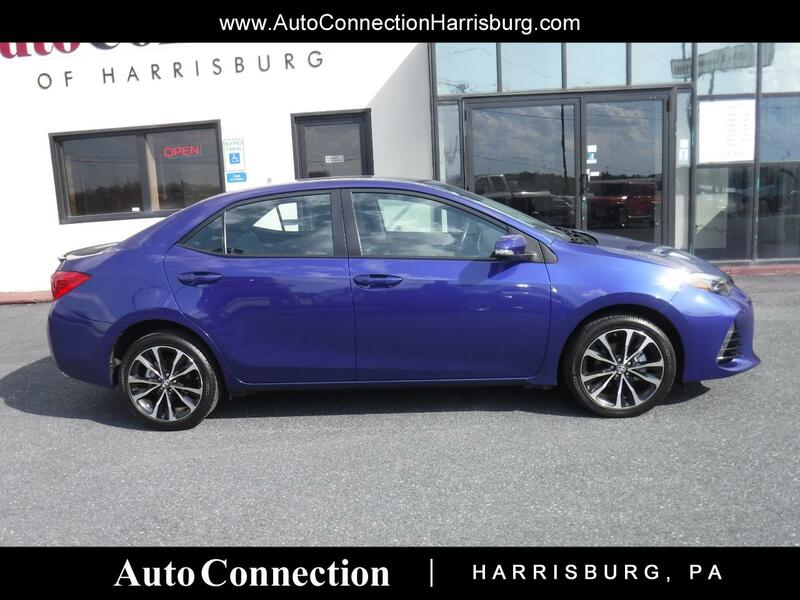 Visit Auto Connection of Harrisburg online at autoconnectionofpa.com and contact us at 717-564-7200 or autoconnectionofharrisburg@gmail.com to schedule your test drive today. Message: Thought you might be interested in this 2017 Toyota Corolla.